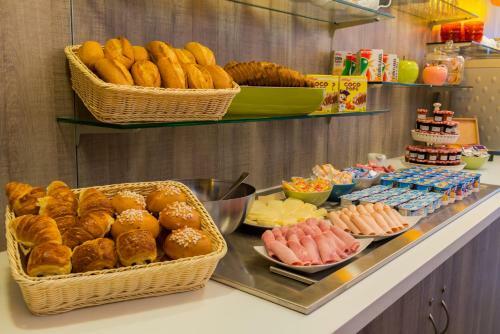 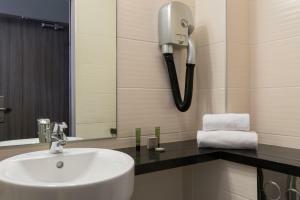 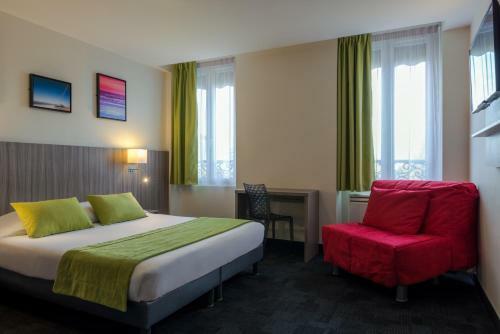 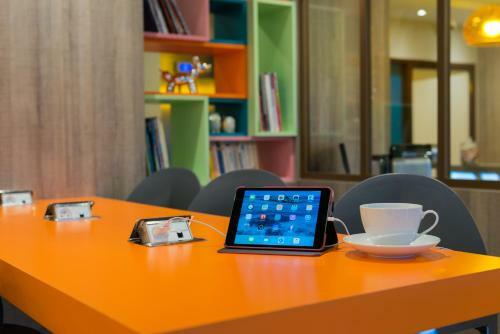 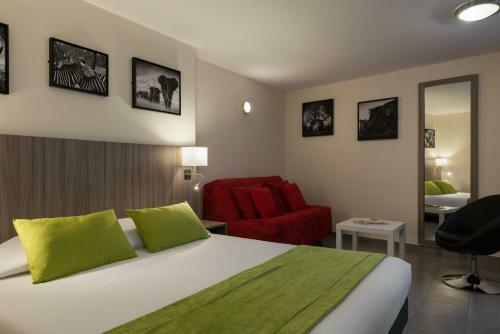 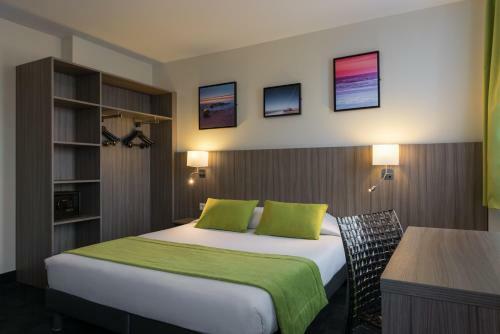 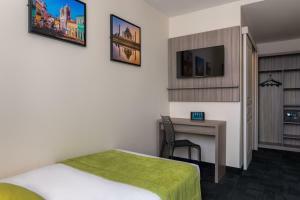 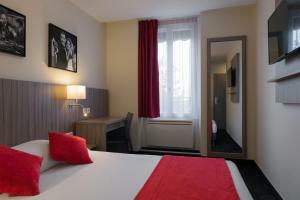 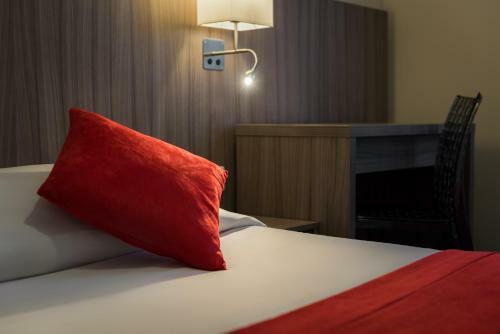 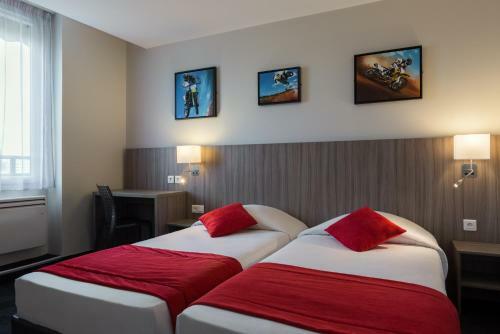 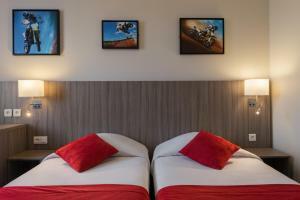 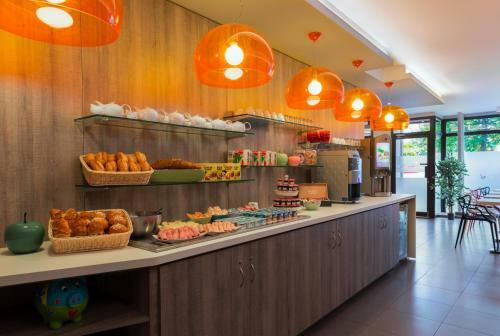 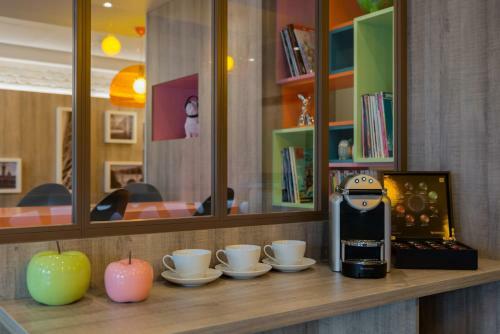 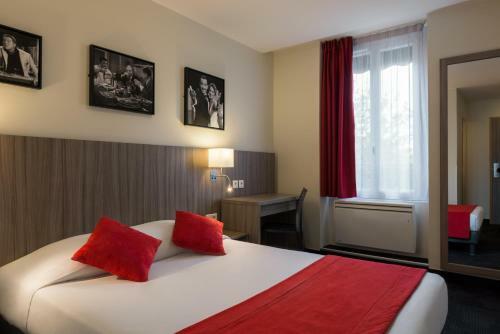 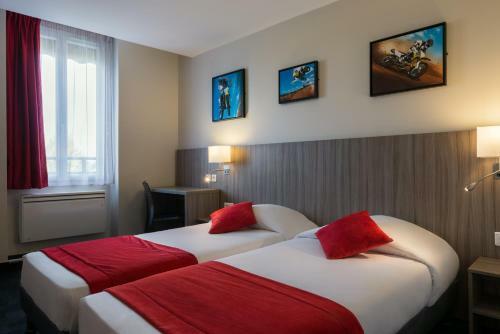 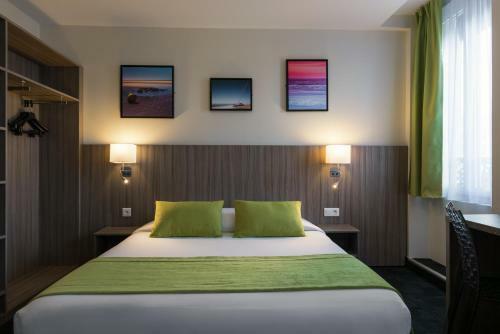 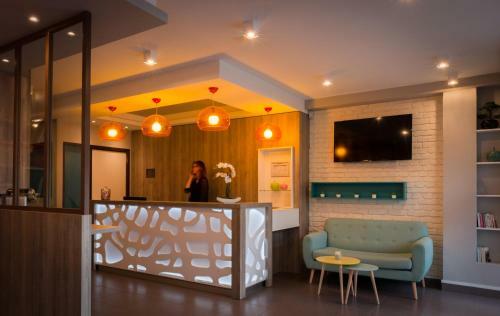 Situated 100 metres from Stalingrad Metro Station, Reims hotel offers elegantly decorated rooms with a flat-screen TV. It is a 5-minute walk from Canal Saint-Martin. Each soundproofed room features wooden floors, large windows, free Wi-Fi access and a private bathroom. All rooms are accessible by a lift. 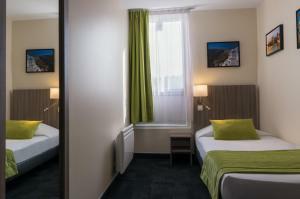 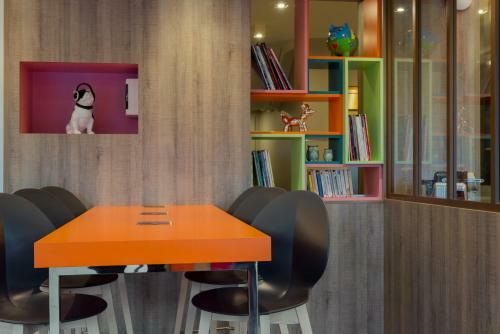 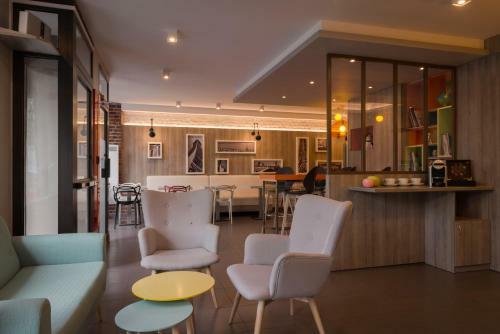 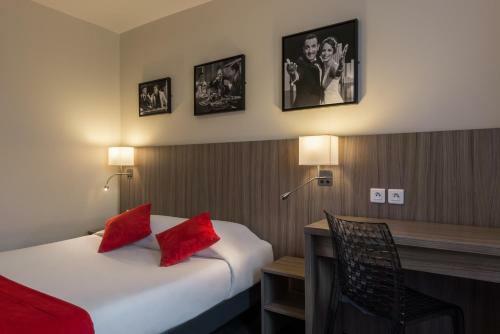 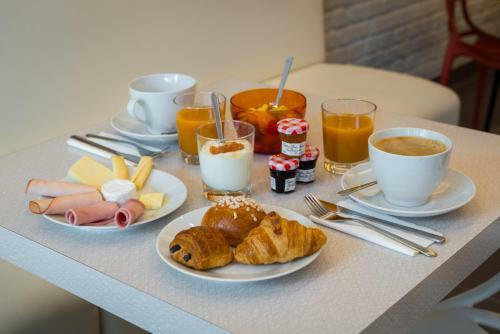 Hôtel Reims is just a 10-minute walk from Gare du Nord Train Station, serviced by TGV and Eurostar trains. The famous Montmartre district is 10 minutes away by Metro. 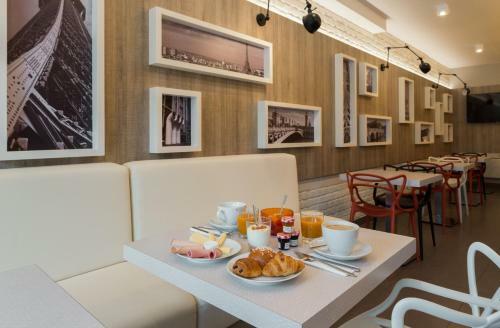 Please note that the hotel is going under renovation work until January 2016. 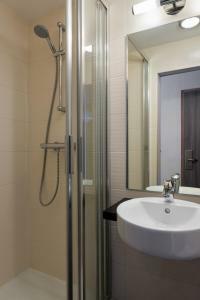 This more spacious room offers a private bathroom with a shower. 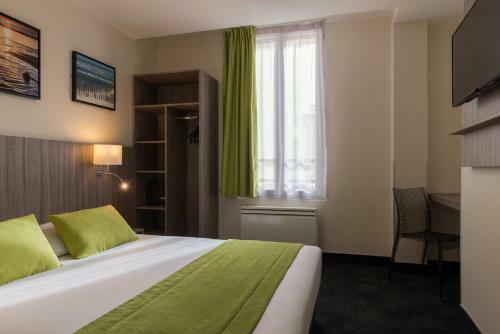 Rate: € 59.00 ... € 70.71; select dates below to get current rates. 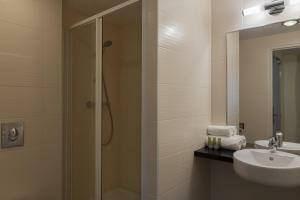 This room for 3 people offers a private bathroom with a shower. Rate: € 79.00 ... € 90.71; select dates below to get current rates. This room includes an en suite bathroom, which is complete with a shower. 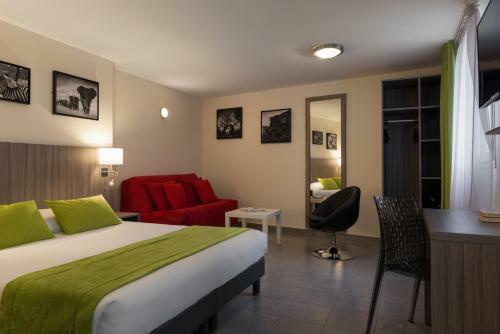 Rate: € 99.00 ... € 110.71; select dates below to get current rates. 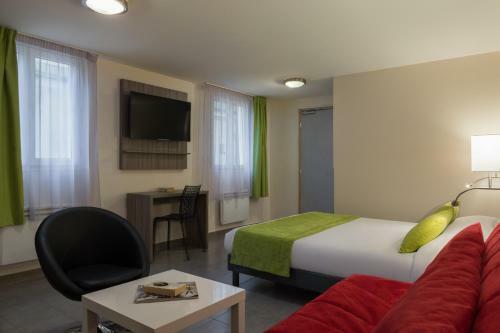 Rate: € 49.00 ... € 60.71; select dates below to get current rates. 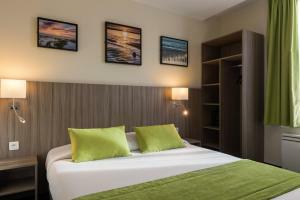 Rate: € 59.00 ... € 74.00; select dates below to get current rates. 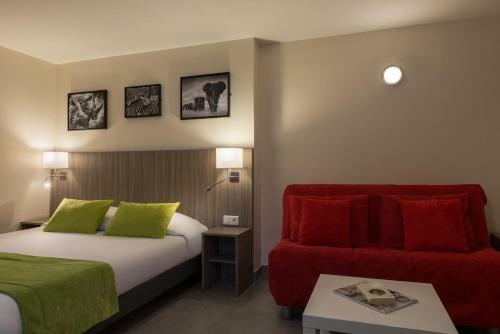 Rate: € 158.00 ... € 169.71; select dates below to get current rates.